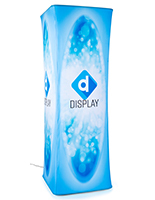 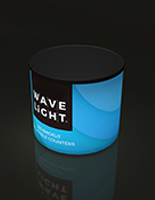 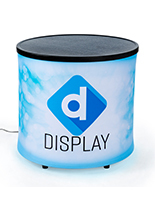 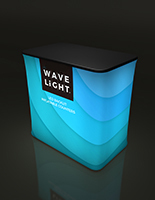 An electric pump for inflatable counters is the ideal accessory for your WaveLight® air-powered displays. 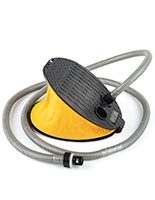 The worry-free quick release nozzle and lightweight, portable design make it an easy choice for trade shows or product demonstrations. 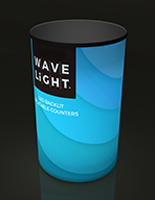 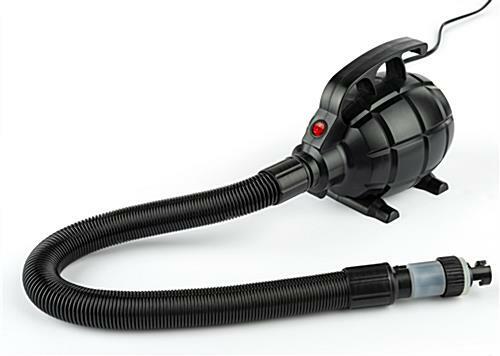 500 watts power the compact WaveLight® Air pump for inflatable counters, providing maximum airflow. 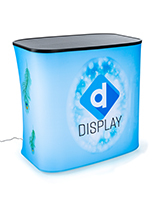 Great for use with any size backlit counters and towers. 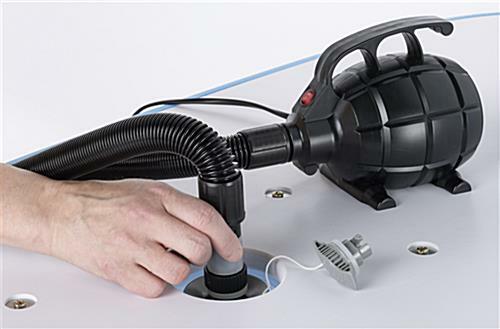 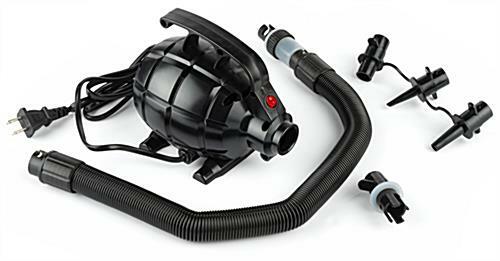 The quickest way to set up high-impact air-powered furniture is with a pump for inflatable counters. 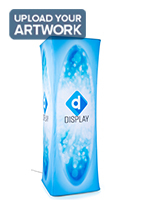 6.0" x 5.2" x 7.1"